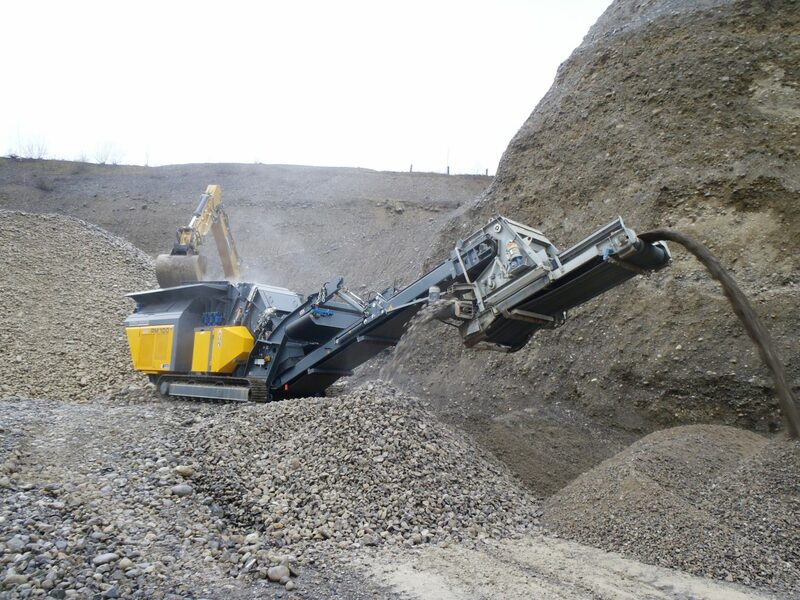 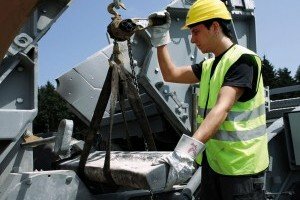 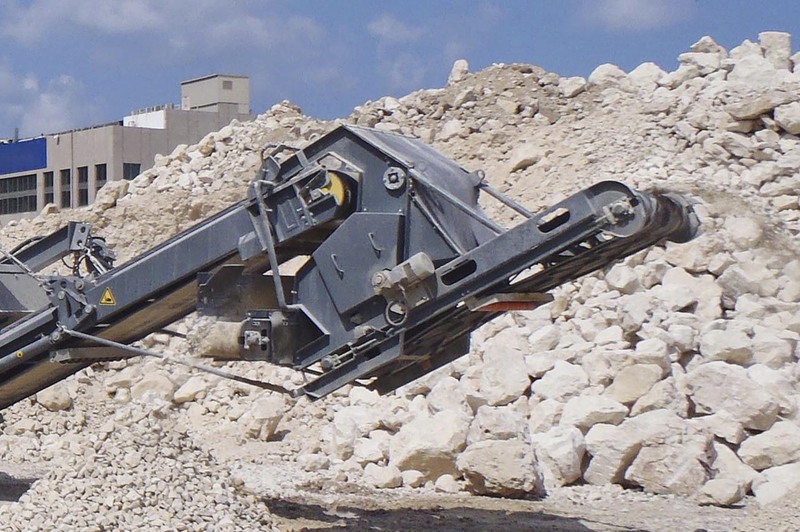 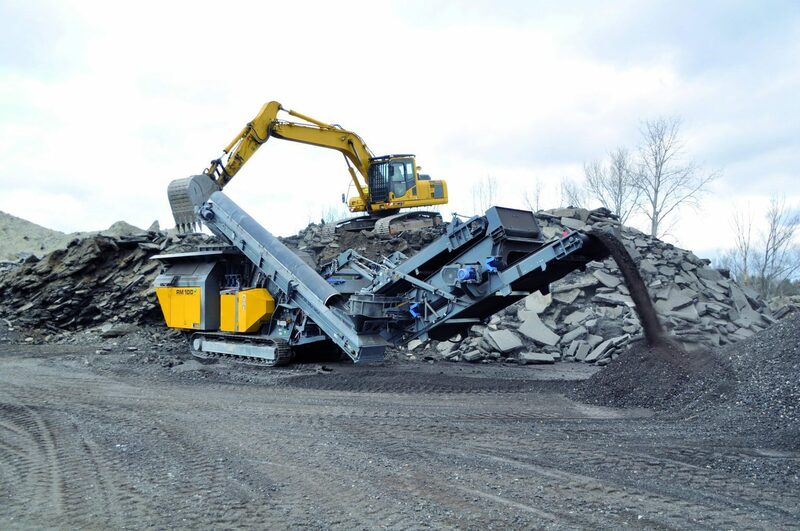 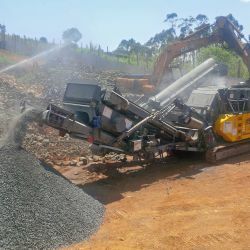 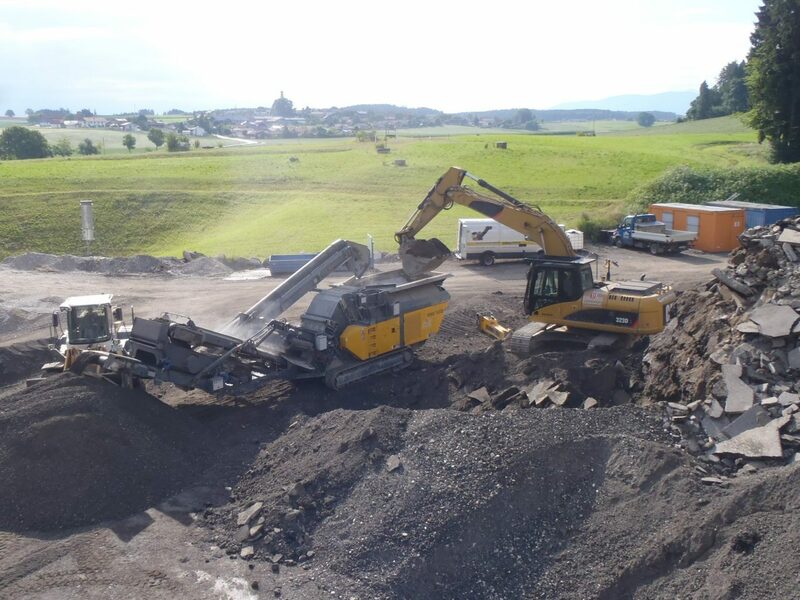 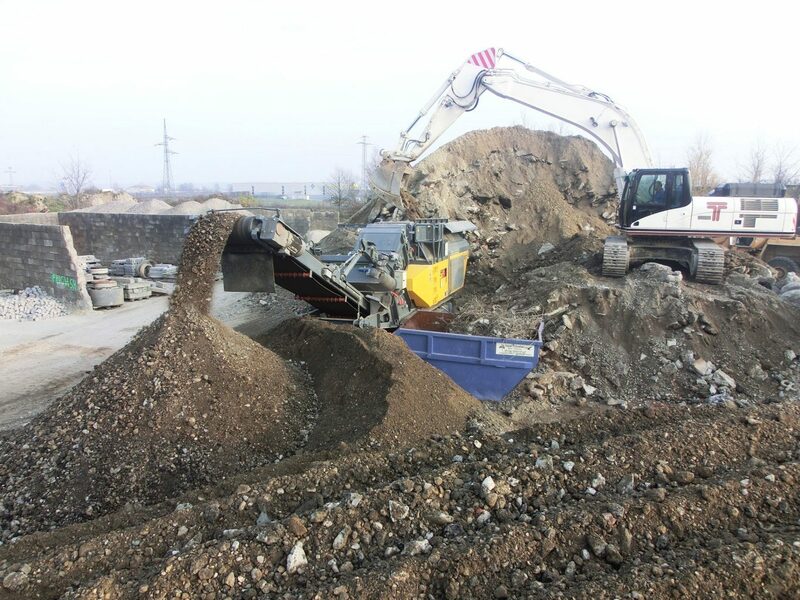 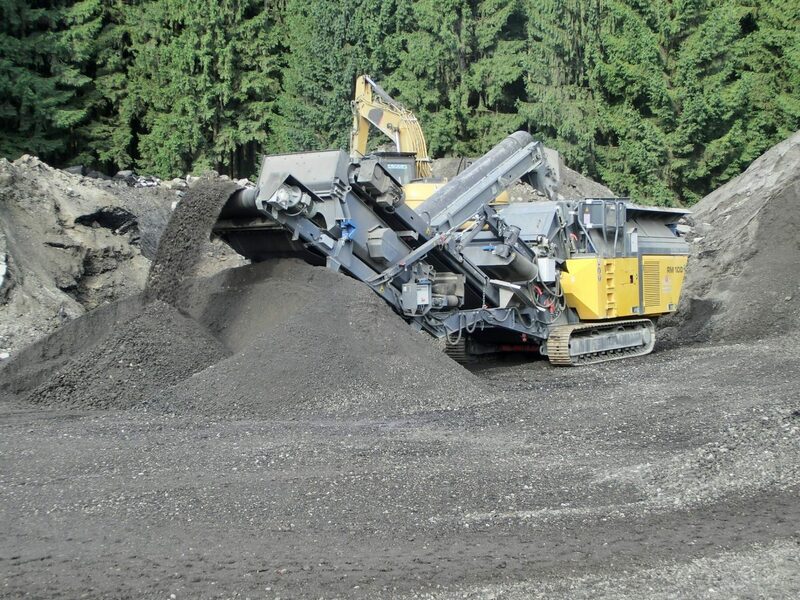 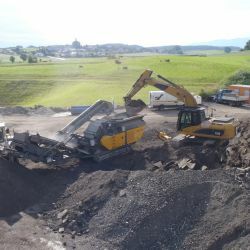 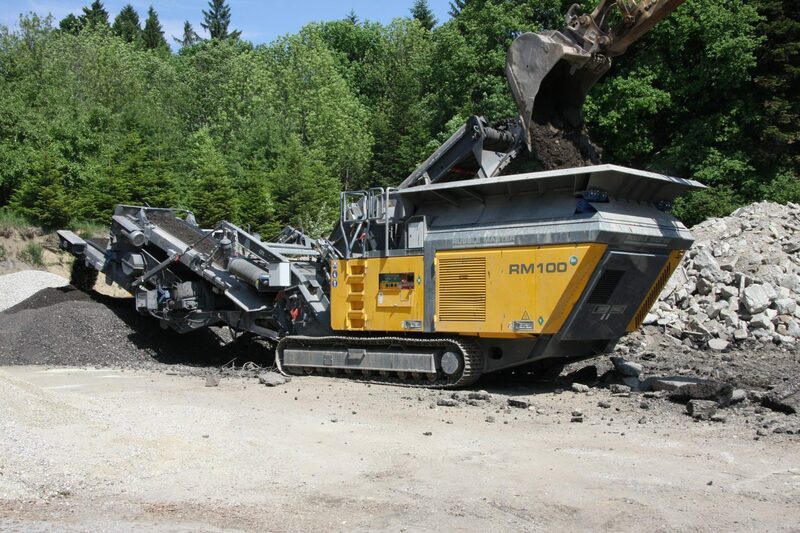 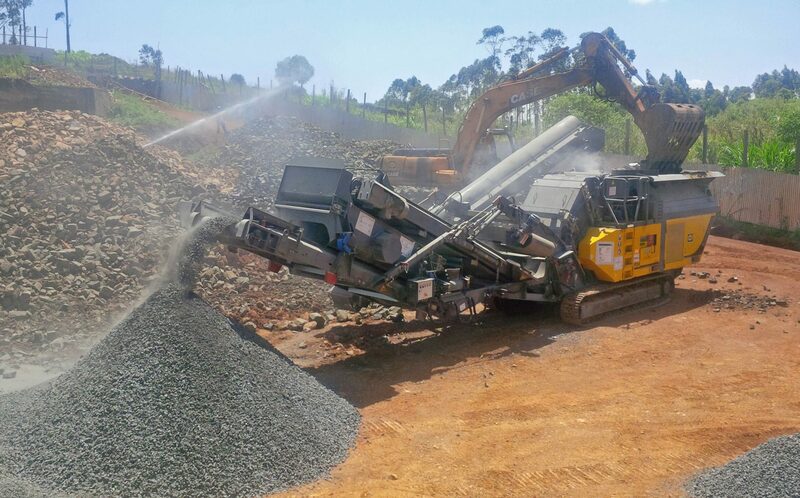 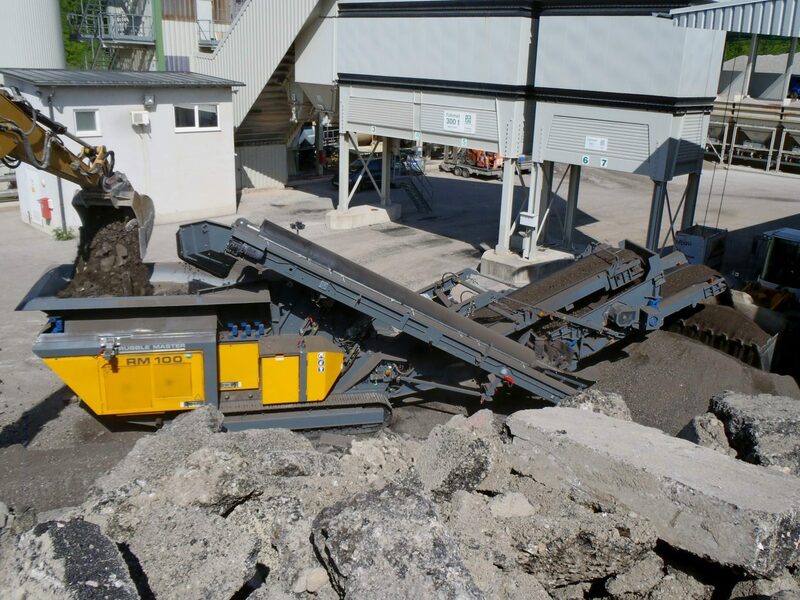 RUBBLE MASTER offers a range of options that can be retrofitted to enhance your crusher and your profitability. 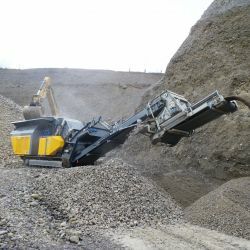 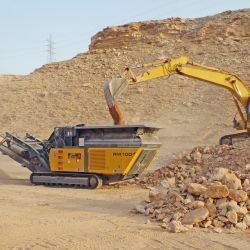 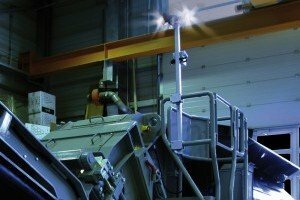 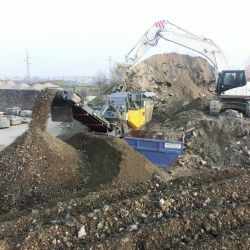 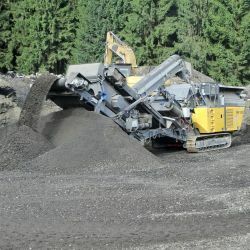 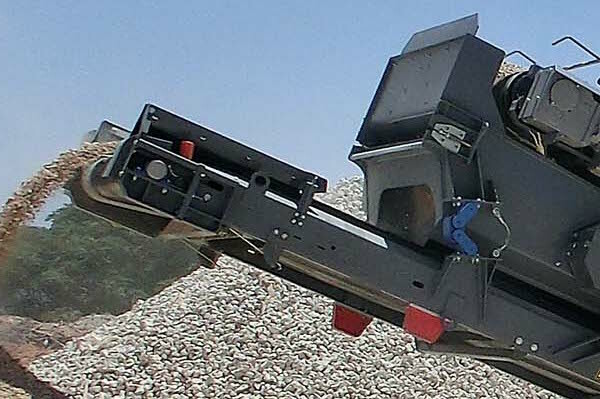 RUBBLE MASTER offers its customer numerous options and add-on units that cover every requirement. 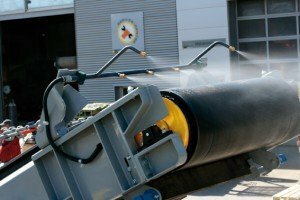 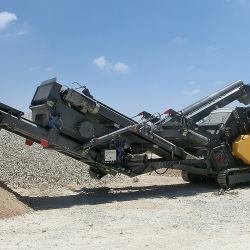 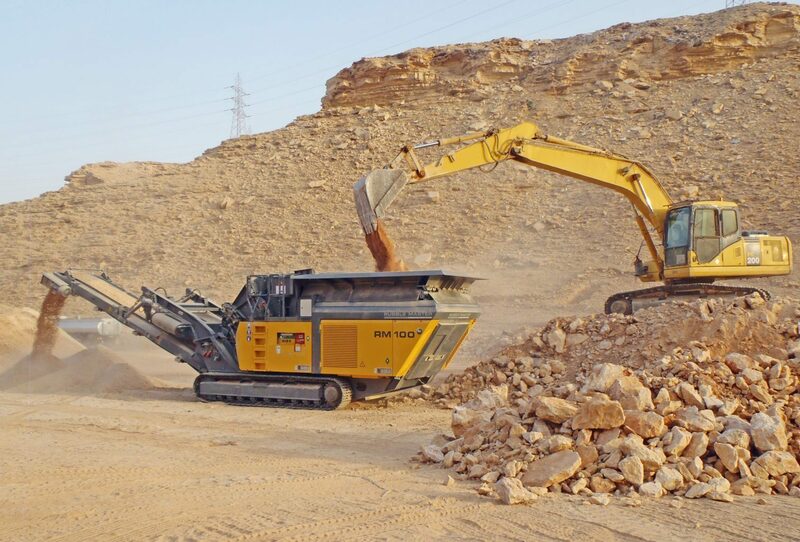 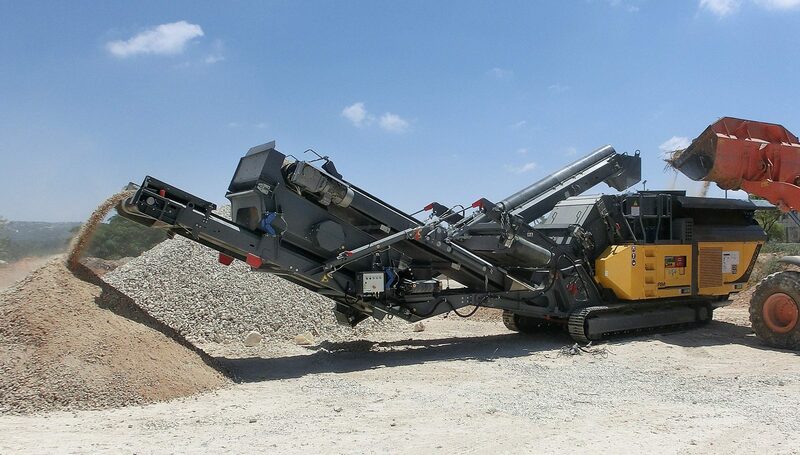 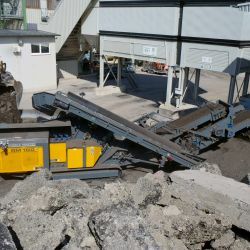 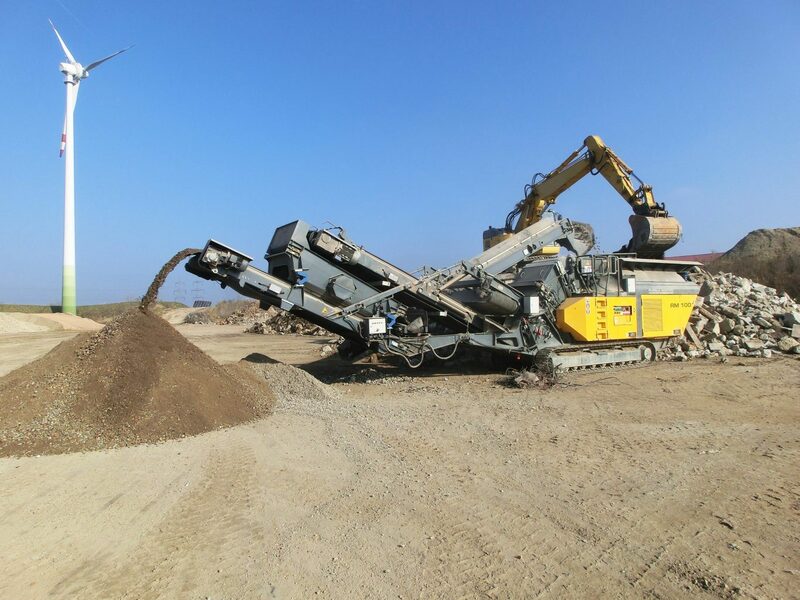 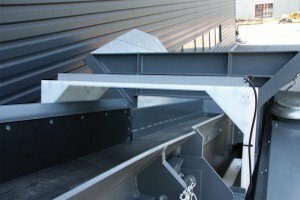 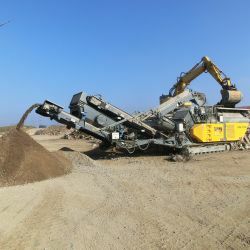 Mobile crushers can now be equipped with magnetic separators and other features to meet individual needs. 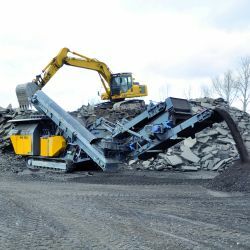 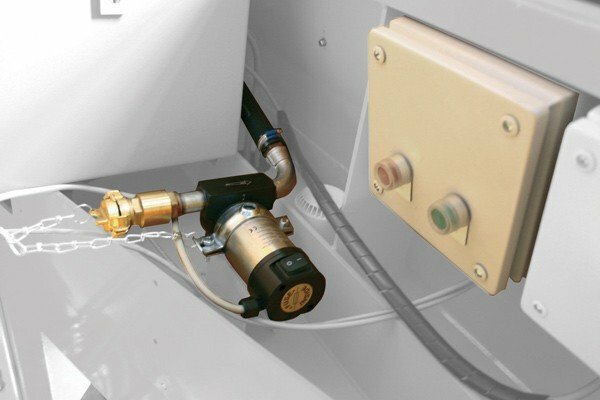 The RM MS mesh-screen attachment can be mounted on the RM 80GO! 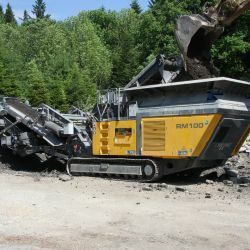 and RM 100GO! 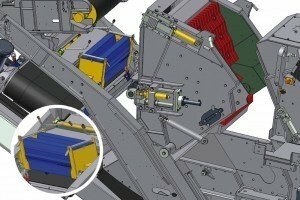 to produce a perfectly cubical spec material without any oversize in a single pass.